Arnab Goswami, President, News, Editor-in-Chief of TIMES NOW, ET NOW and Magicbricks NOW speaks about ‘what next’ after the ten year Milestone achieved by Times Now, reasons on wanting to remain the ‘Deer’ in the business, playing the game with the hunger on a number 2 and not the complacency of a Number 1. Latest comScore figures on online recruitment and property portals in India reveal Times Jobs and MagicBricks leading in the month of May. 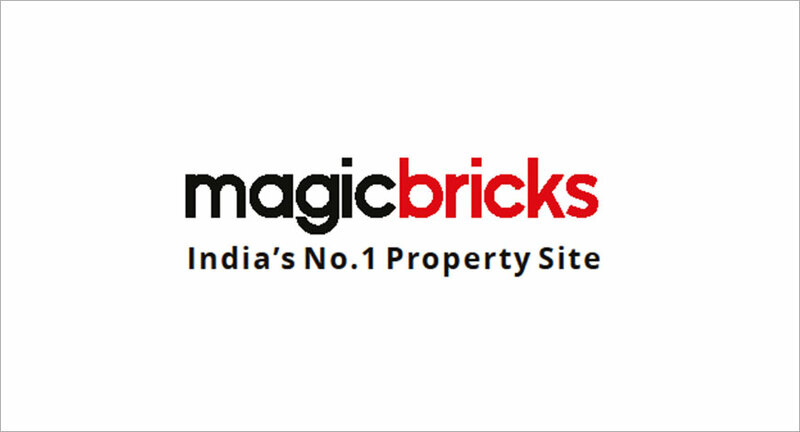 Property listings portal MagicBricks announced today the launch of their WAP portal, Magicbricks Mobile. 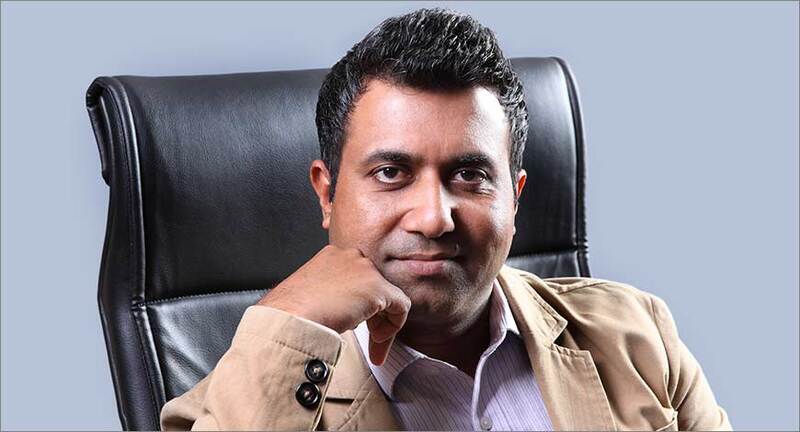 The company claims that the portal has been optimised to load faster than any other mobile site in the same category, and can be accessed from a variety of devices and not just smartphones.